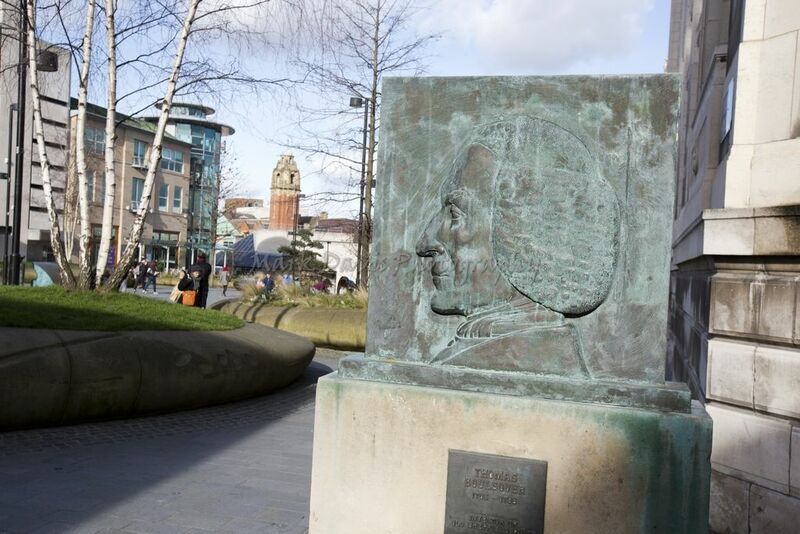 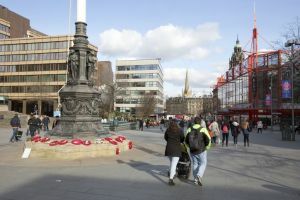 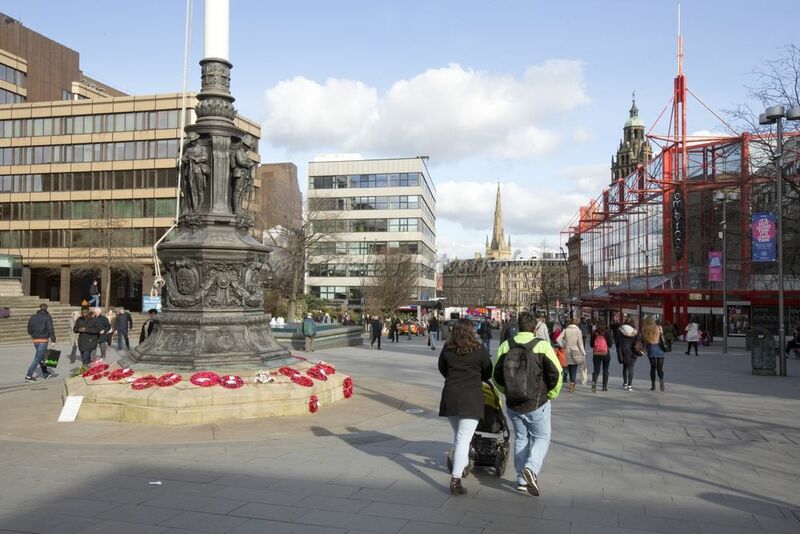 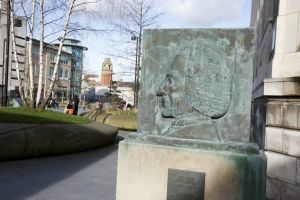 The Sheffield Walk of Fame in the City Centre honours famous Sheffield residents past and present in a similar way to the Hollywood version. 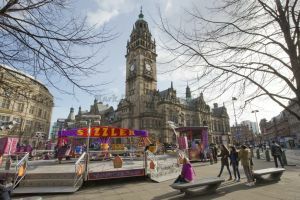 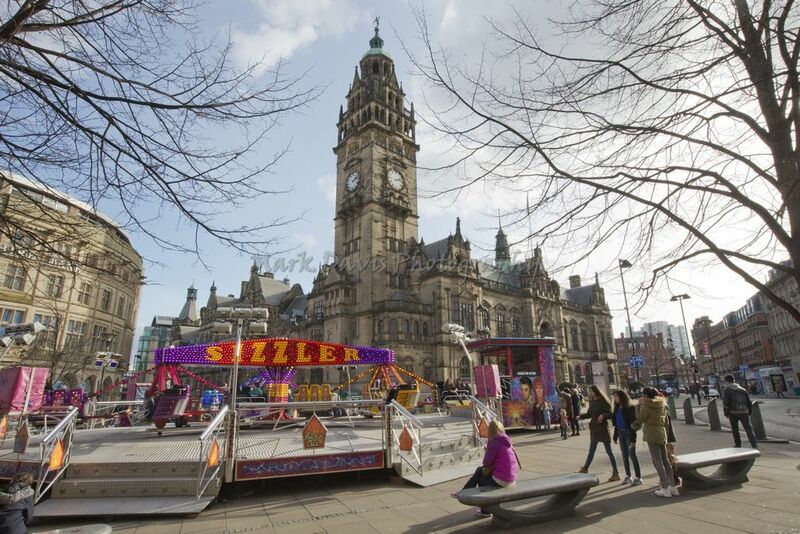 Sheffield also had its own Ferris Wheel known as the Wheel of Sheffield, located atop Fargate shopping precinct. 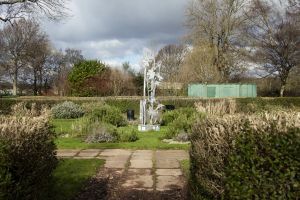 The Wheel was dismantled in October 2010 and moved to London’s Hyde Park. 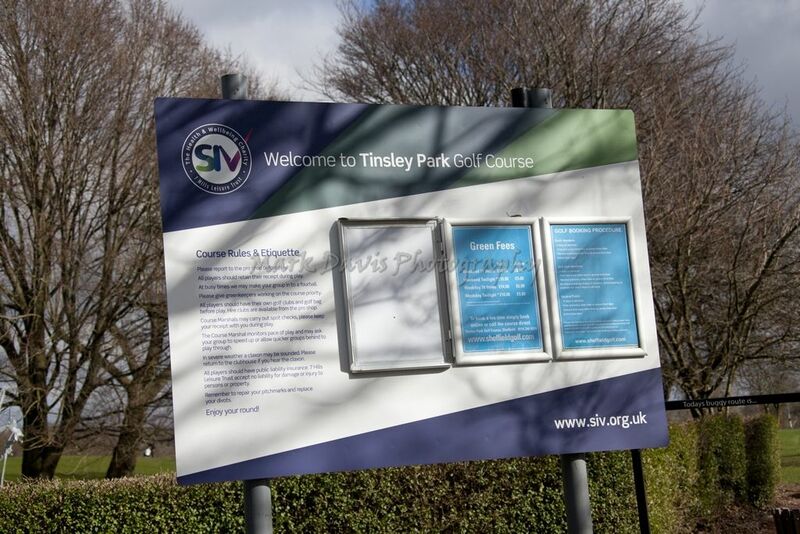 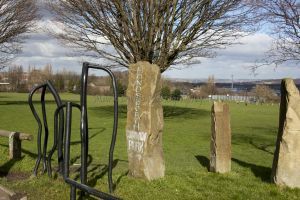 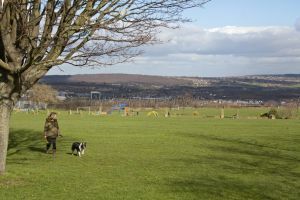 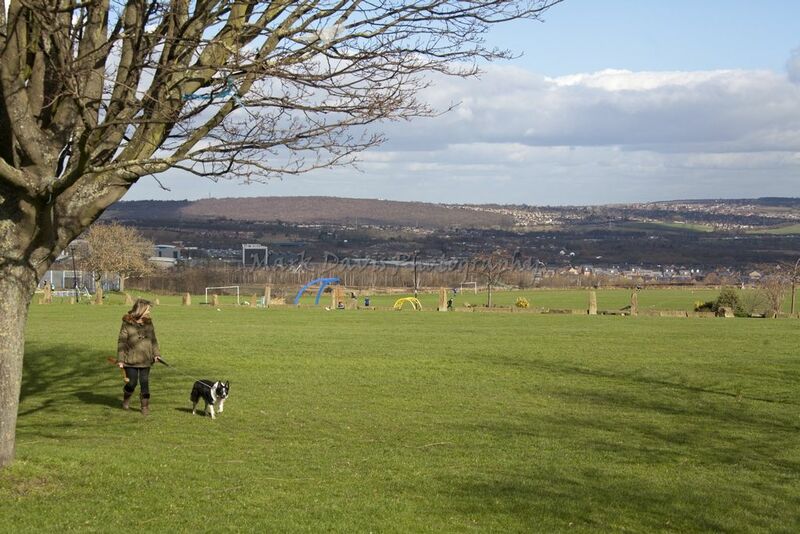 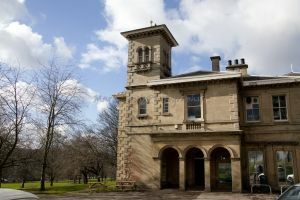 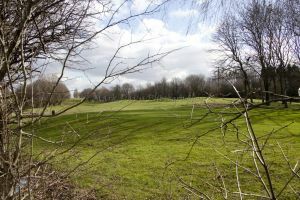 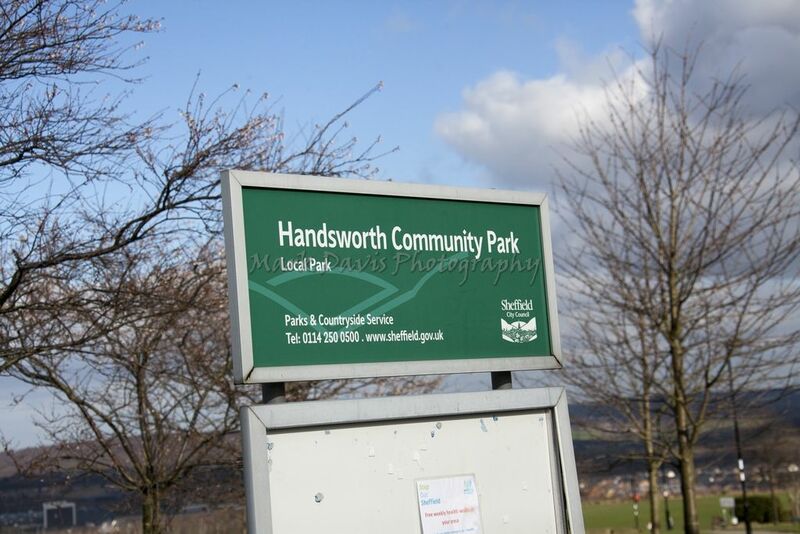 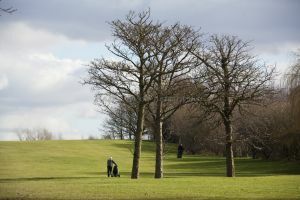 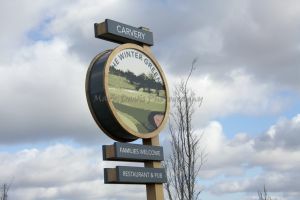 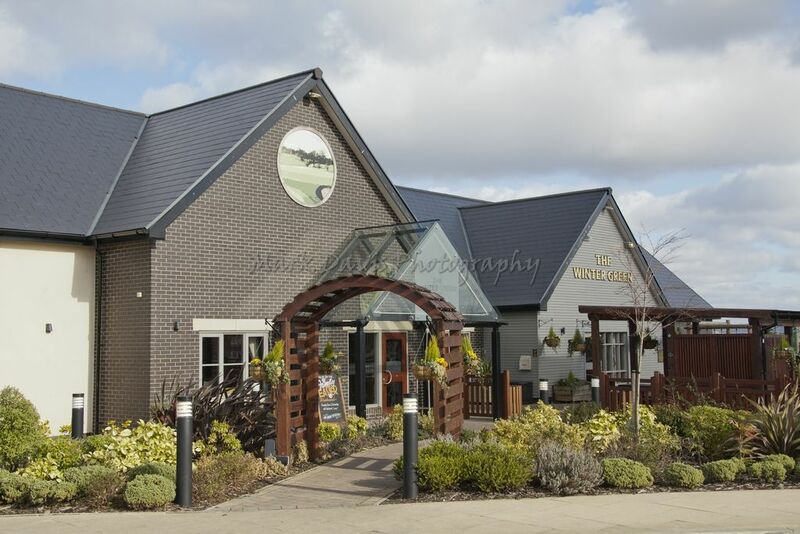 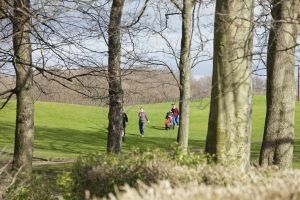 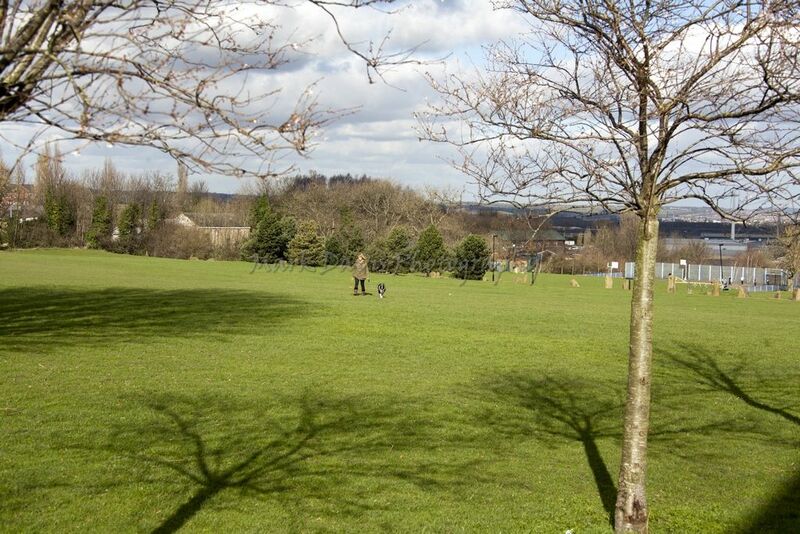 Heeley City Farm and Graves Park are home to Sheffield’s two farm animal collections, both of which are fully open to the public. 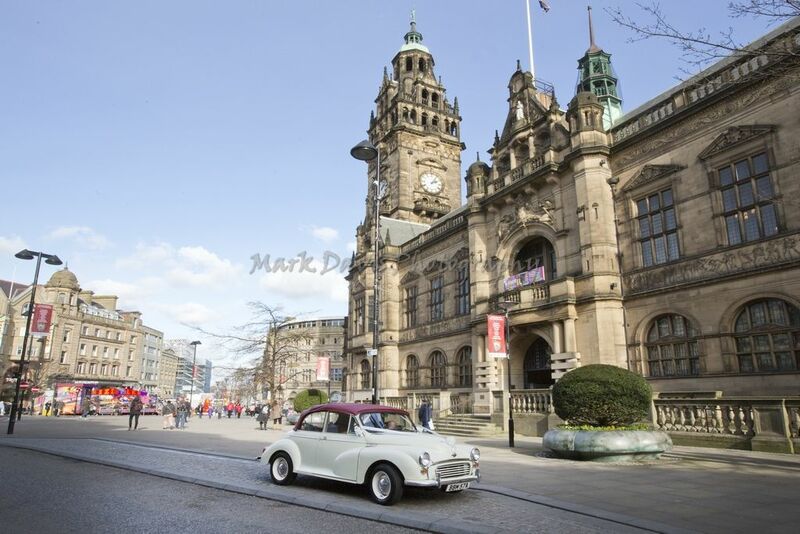 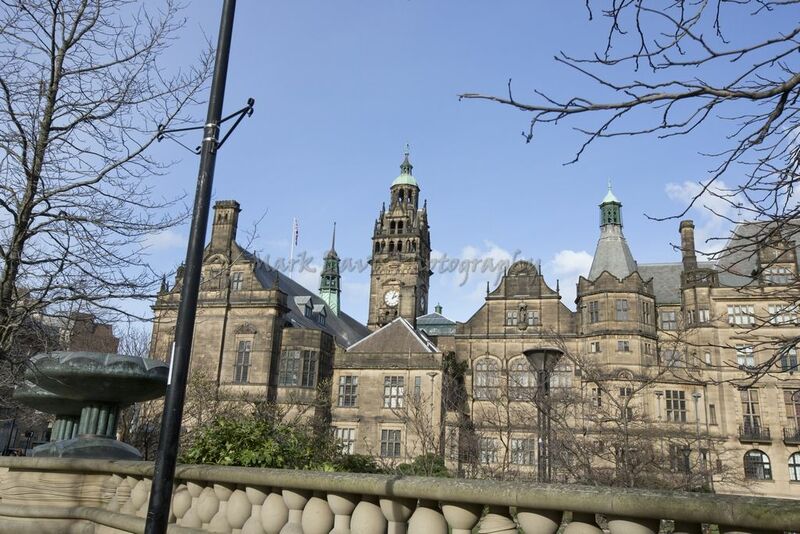 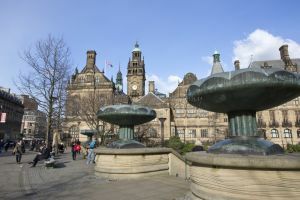 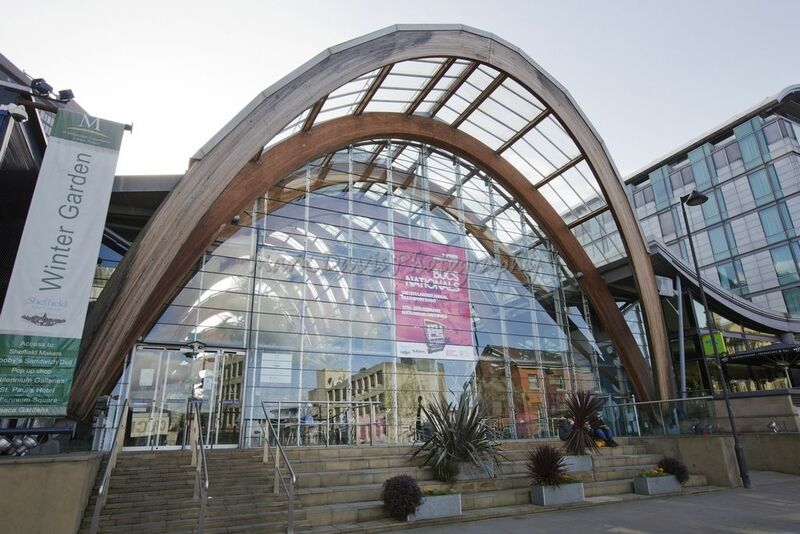 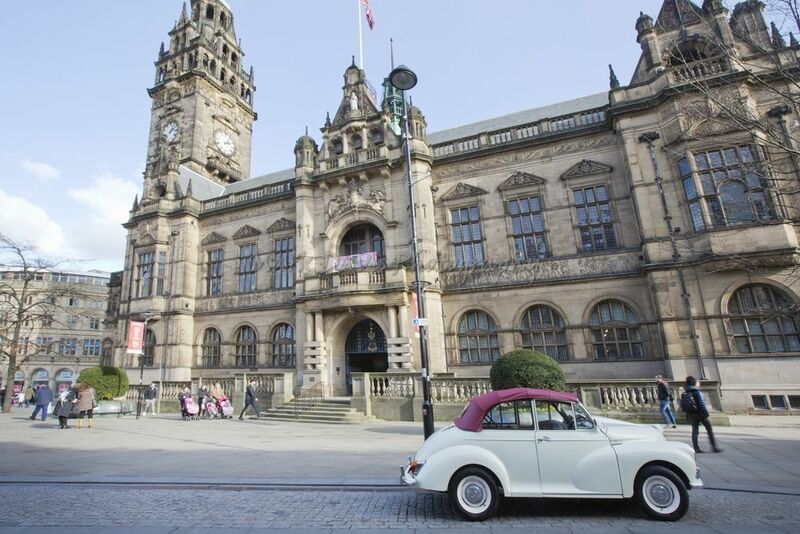 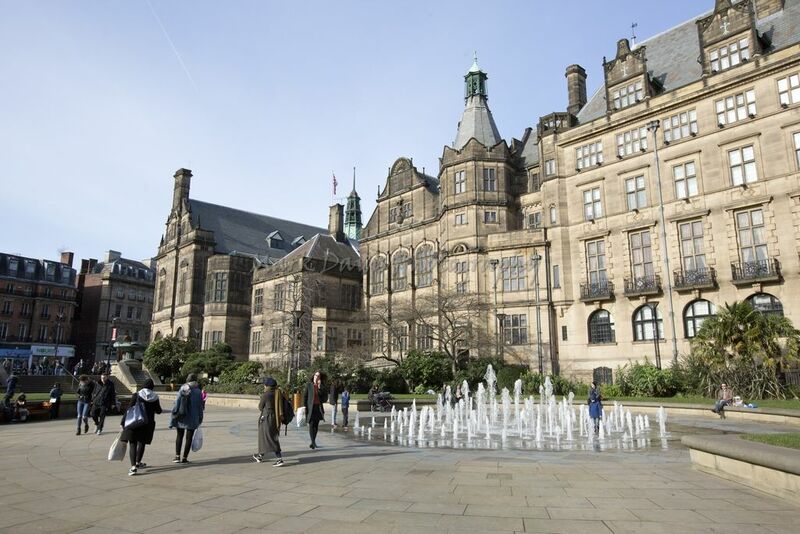 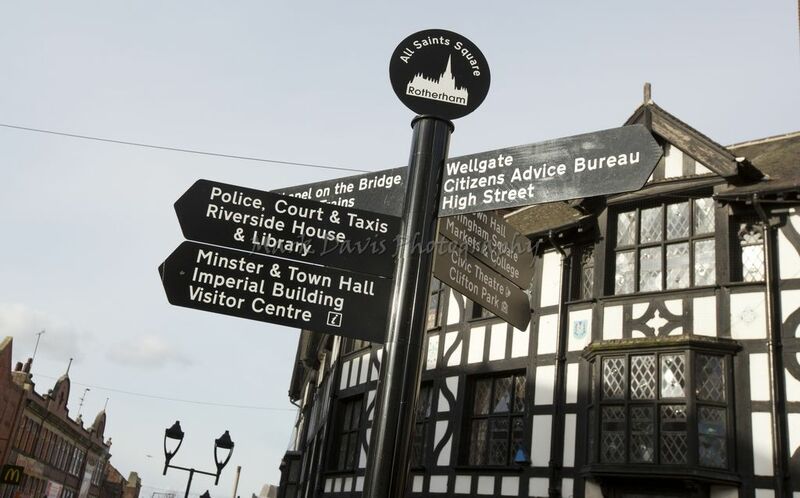 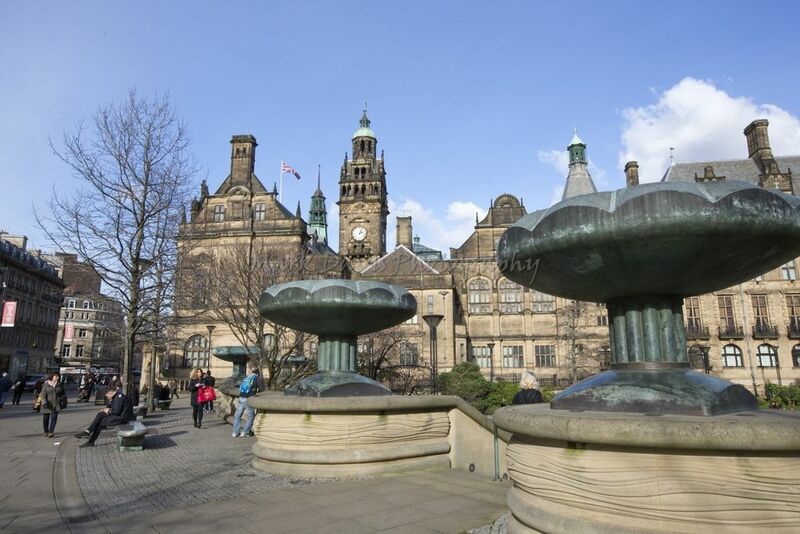 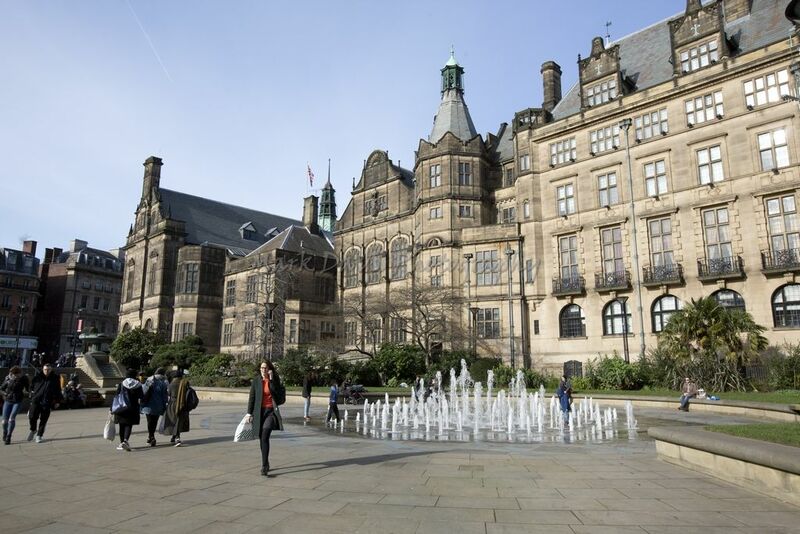 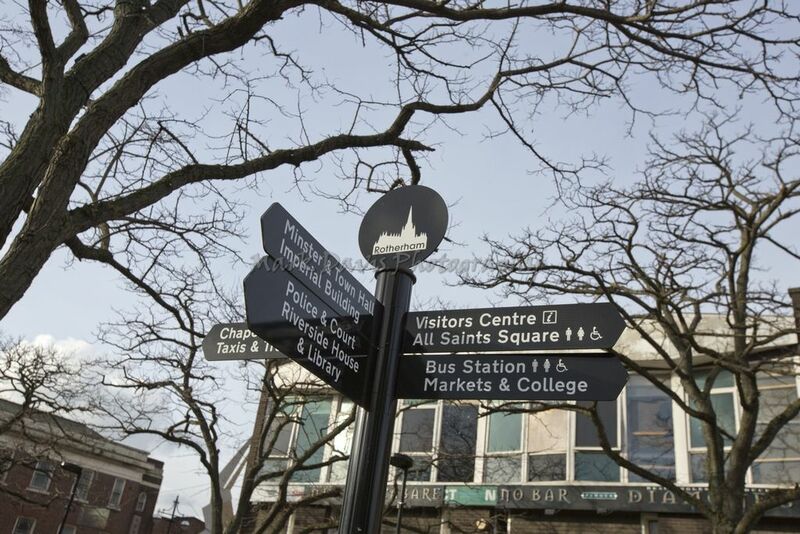 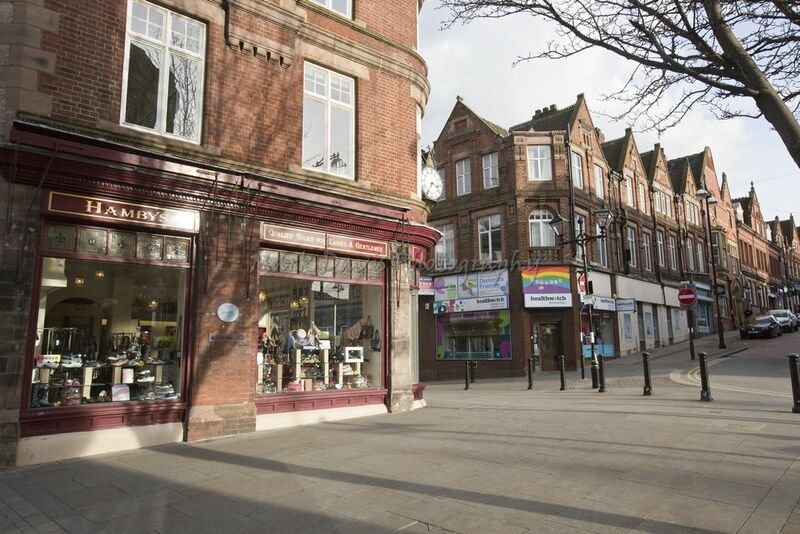 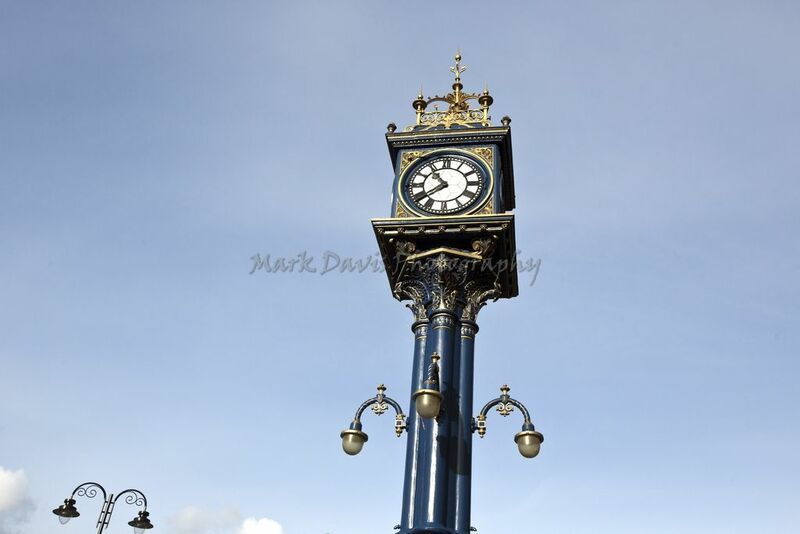 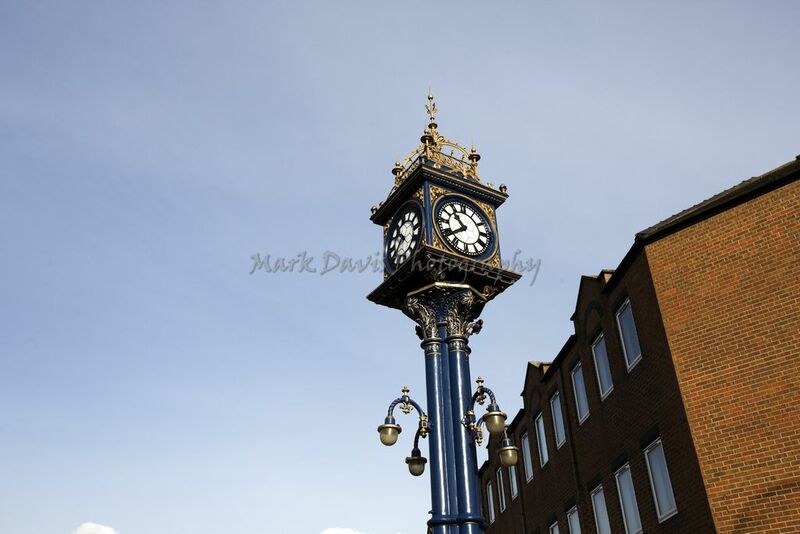 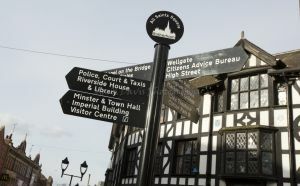 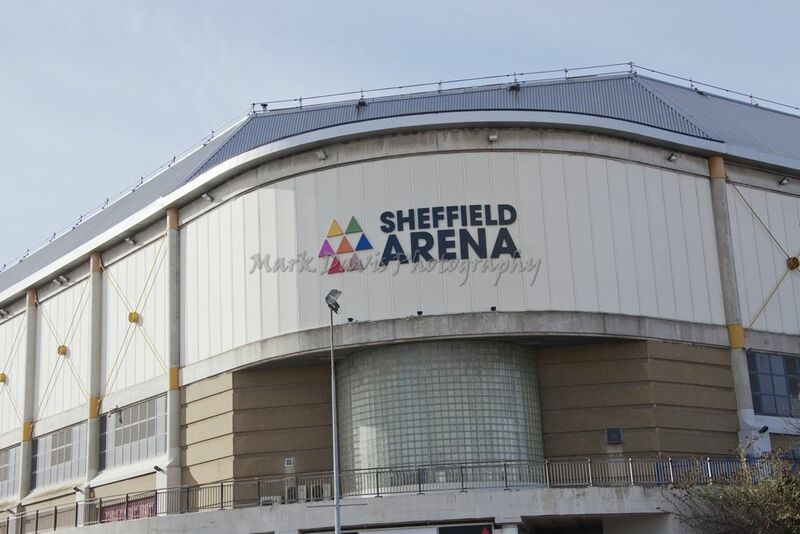 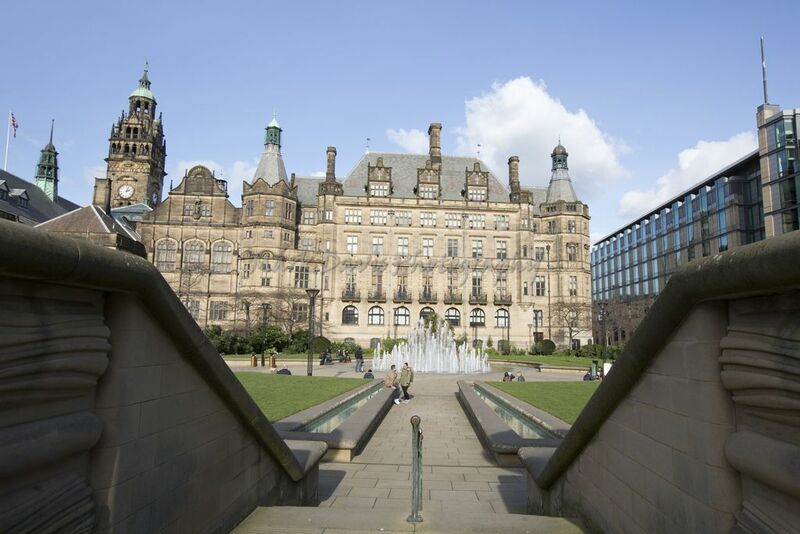 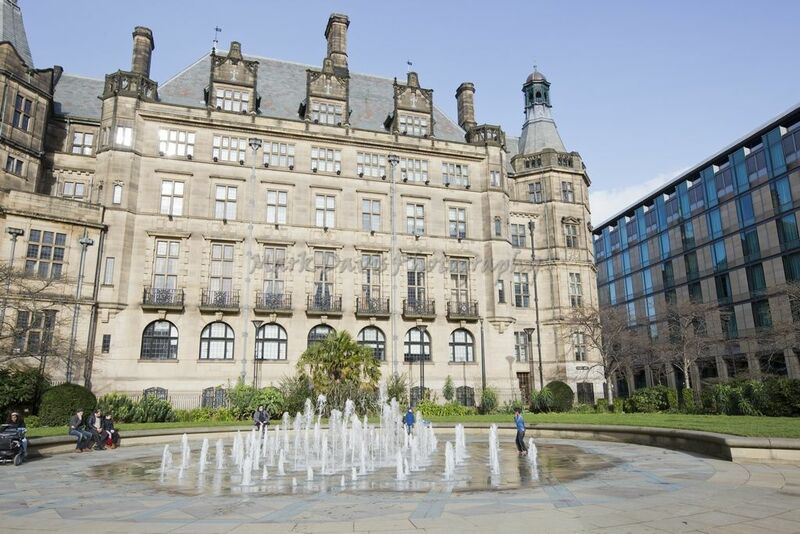 There are about 1,100 listed buildings in Sheffield (including the whole of the Sheffield postal district). 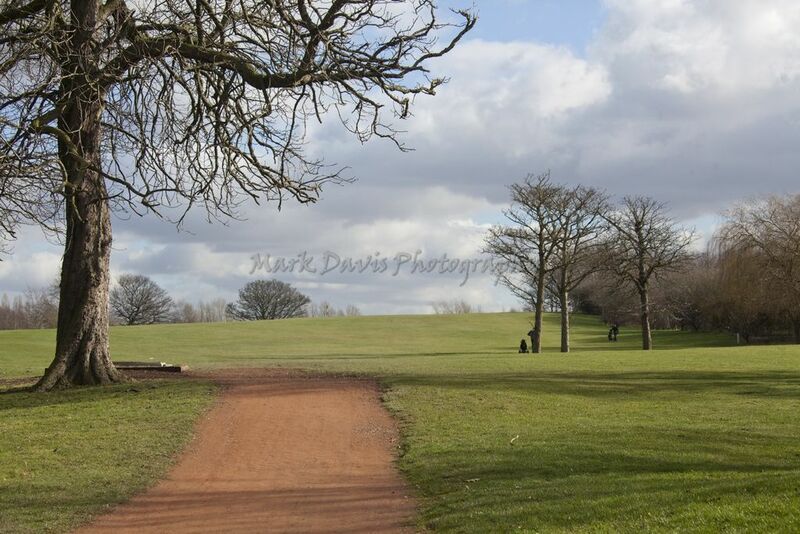 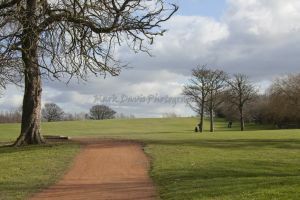 Of these, only five are Grade I listed. 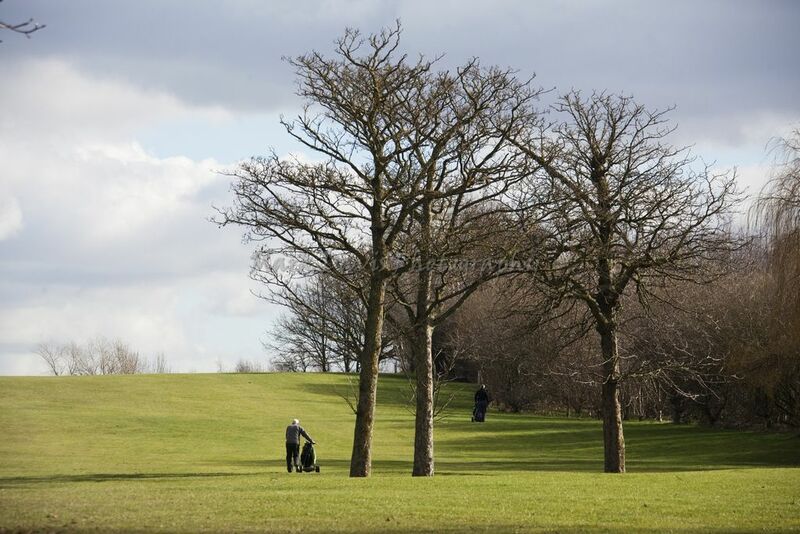 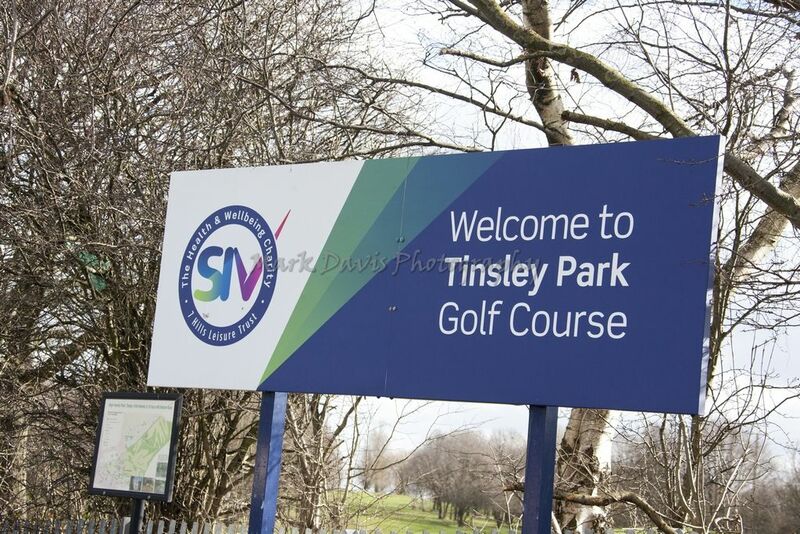 Fifty-nine are Grade II*, but the overwhelming majority are listed as Grade II. 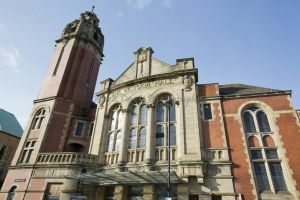 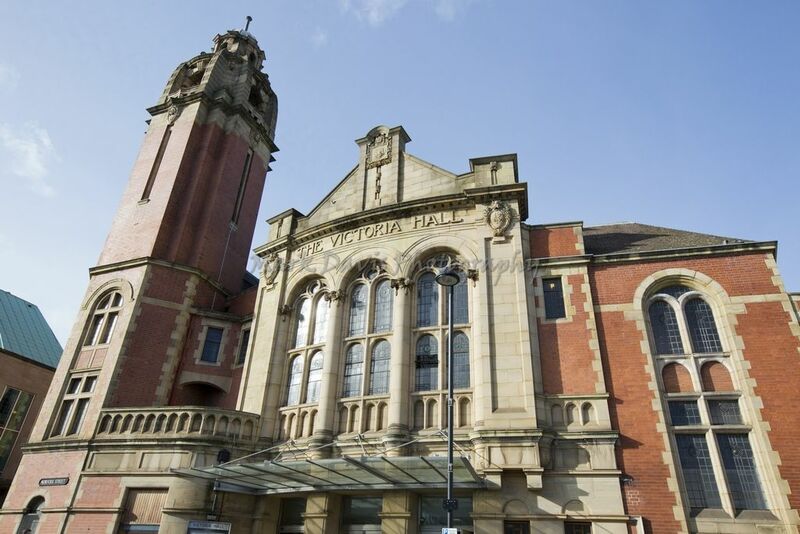 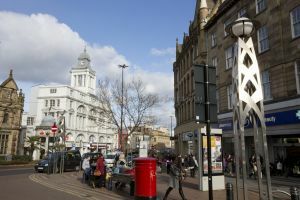 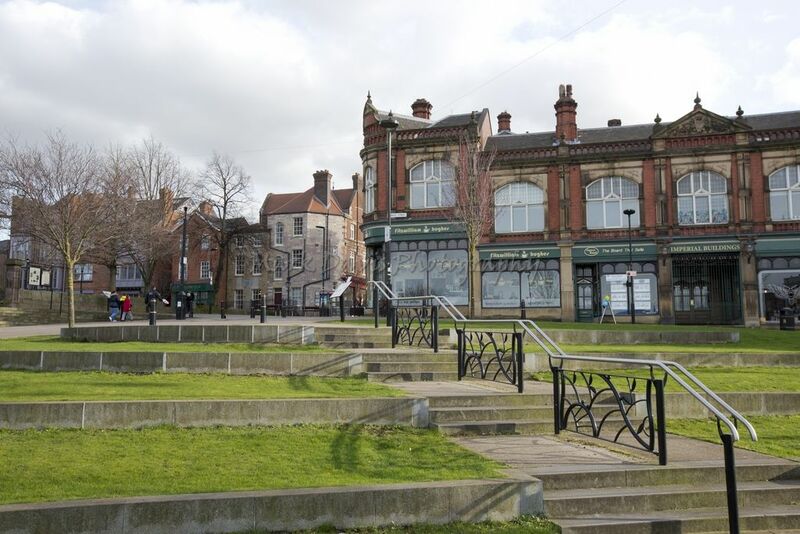 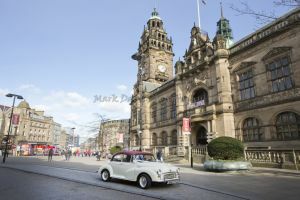 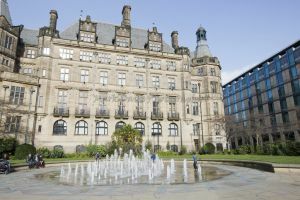 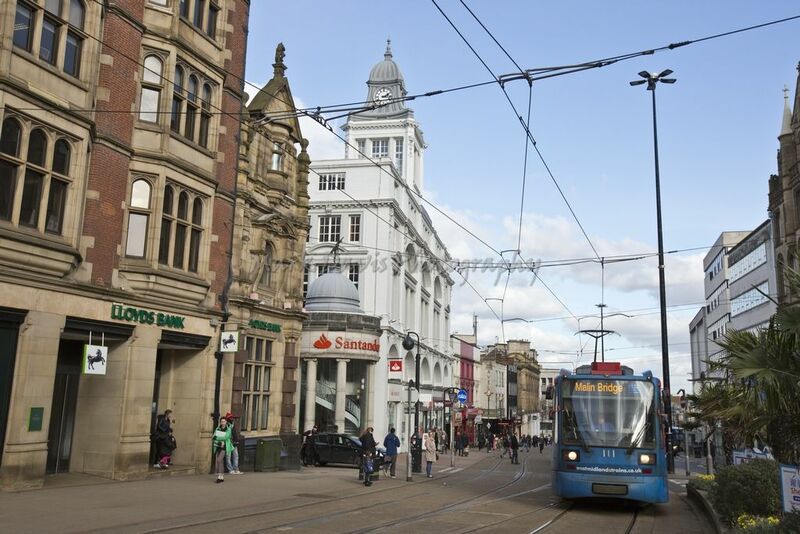 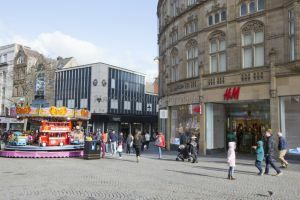 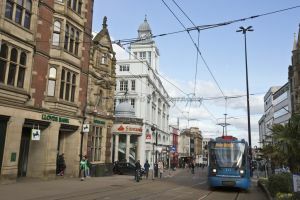 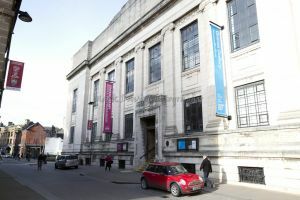 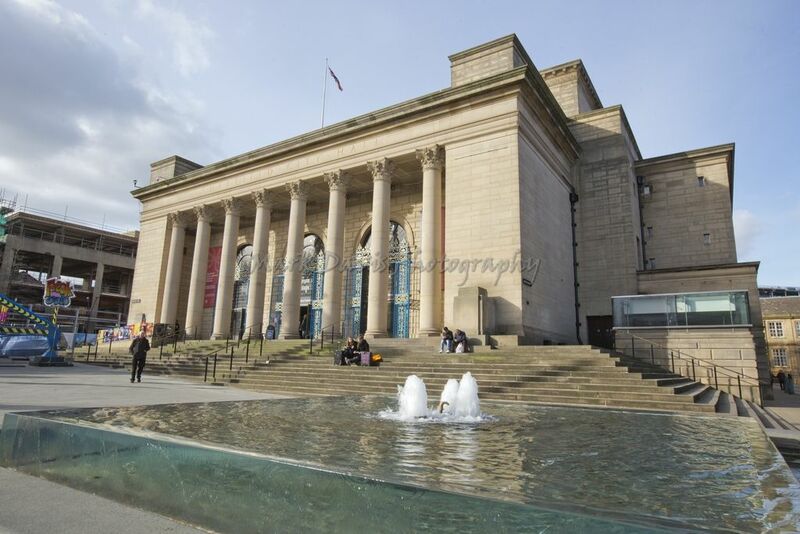 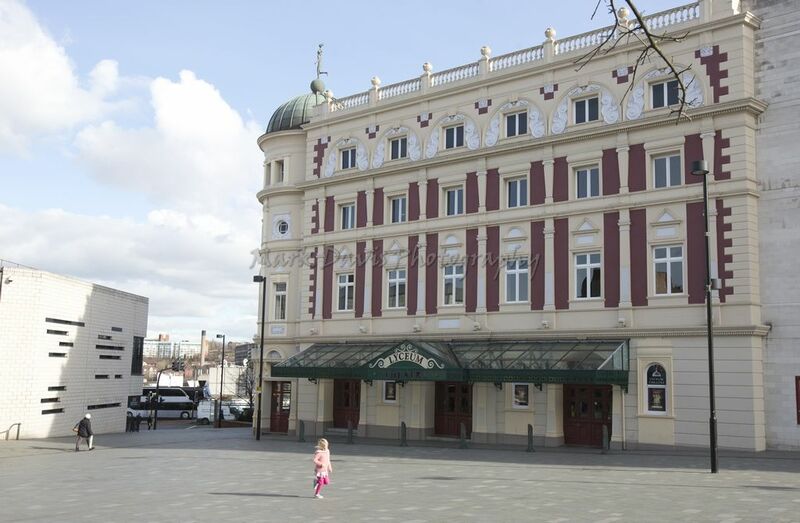 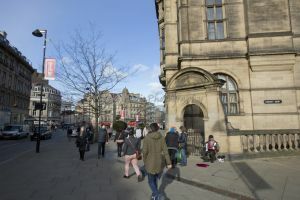 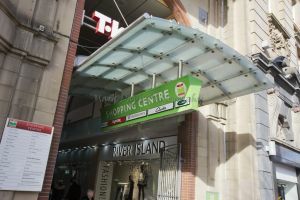 Compared to other English cities, Sheffield has few buildings with the highest Grade I listing: Liverpool, for example, has 26 Grade I listed buildings. 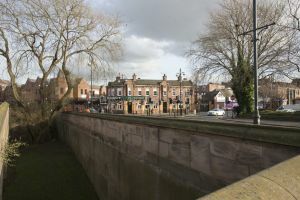 This situation led the noted architecture historian Nikolaus Pevsner, writing in 1959, to comment that the city was “architecturally a miserable disappointment”, with no pre-19th-century buildings of any distinction. 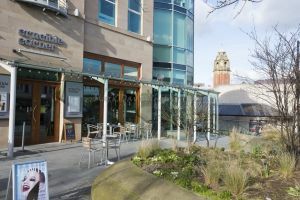 By contrast, in November 2007, Sheffield’s Peace and Winter Gardens beat London’s South Bank to gain the Royal Institute of British Architects‘ Academy of Urbanism “Great Place” Award, as an “outstanding example of how cities can be improved, to make urban spaces as attractive and accessible as possible”. 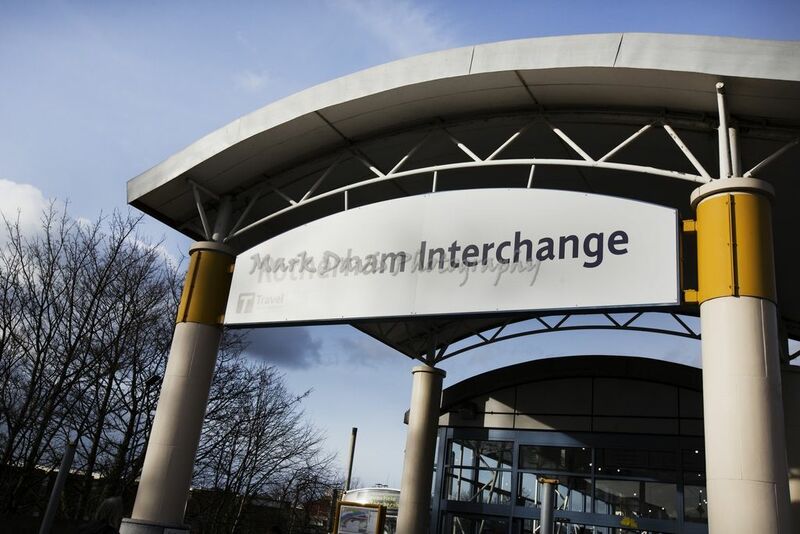 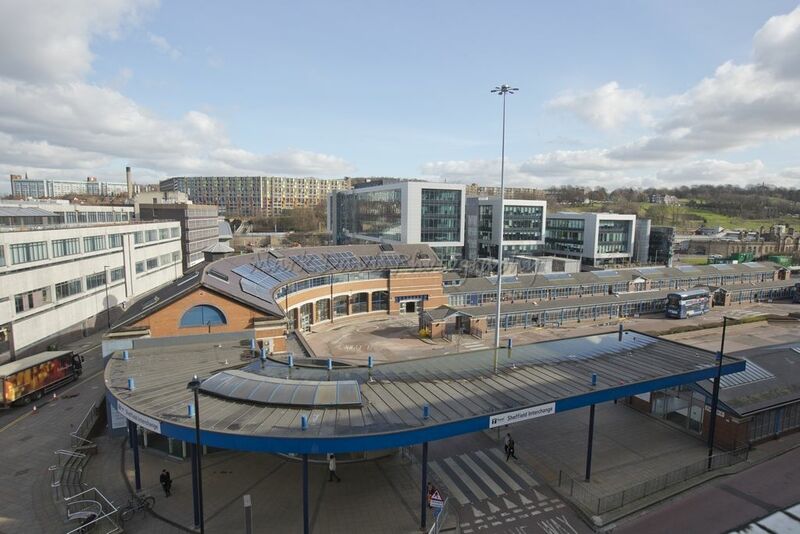 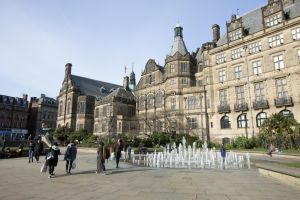 In the summer of 2016 a public art event across the city occurred called the Herd of Sheffield which raised £410,000 for the Sheffield Childrens Hospital. 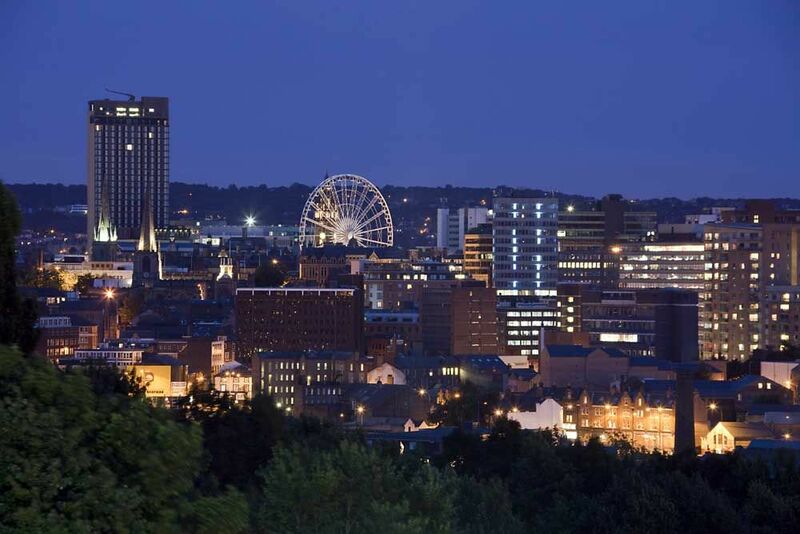 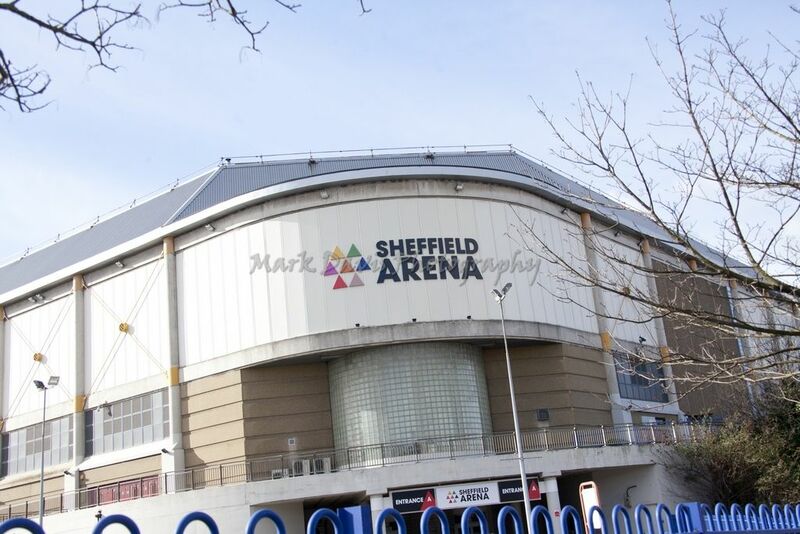 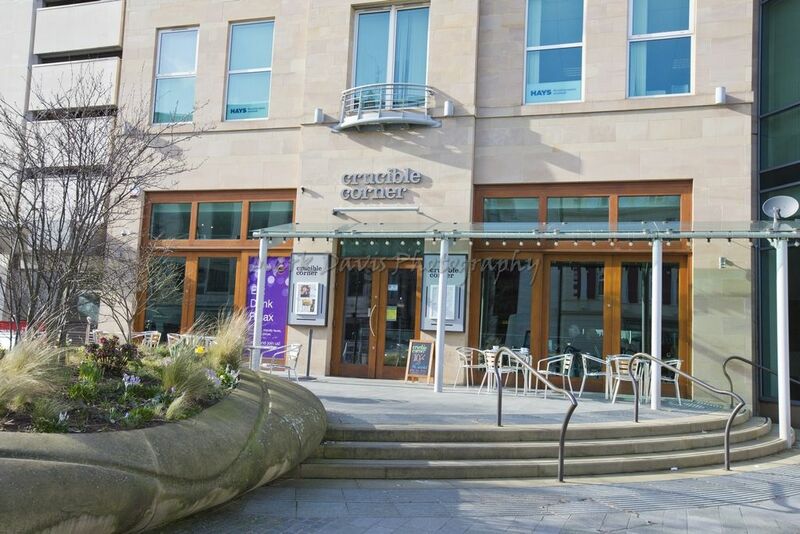 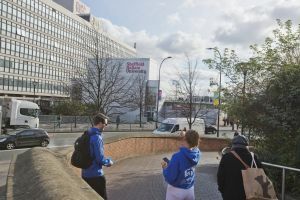 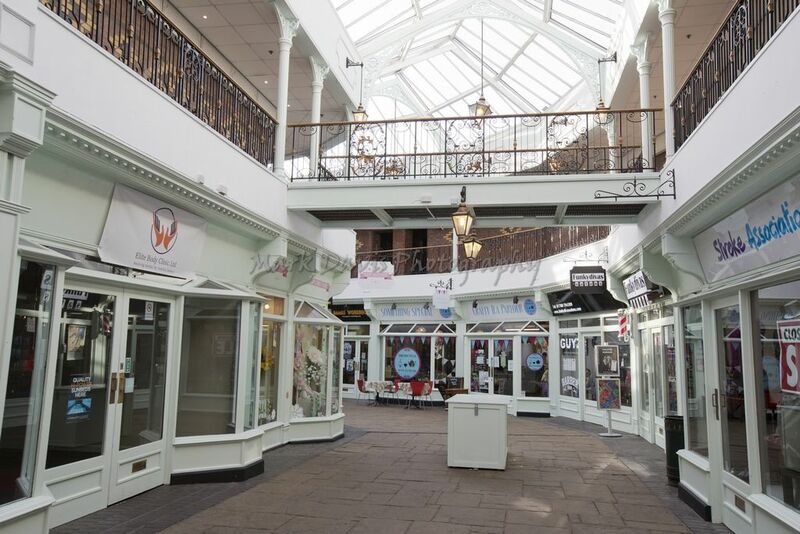 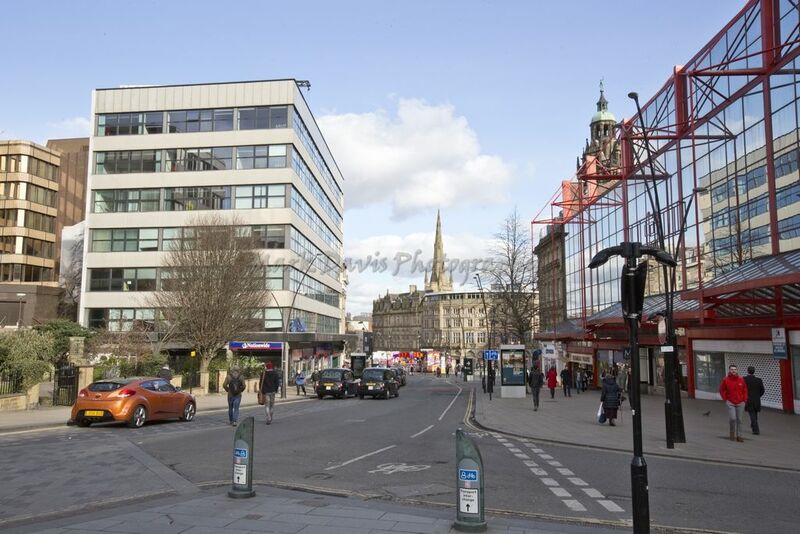 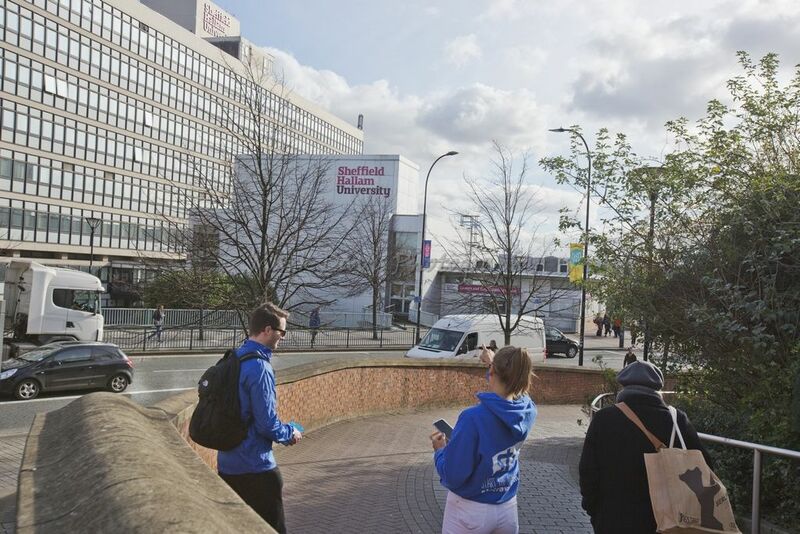 Sheffield is changing rapidly as new projects regenerate some of the more run-down parts of the city. One such, the Heart of the City Project, has initiated a number of public works in the city centre: the Peace Gardens were renovated in 1998, the Millennium Galleries opened in April 2001, the Winter Gardens were opened in May 2003, and a public space to link these two areas, the Millennium Square, was opened in May 2006. 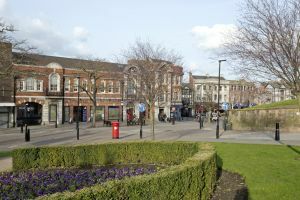 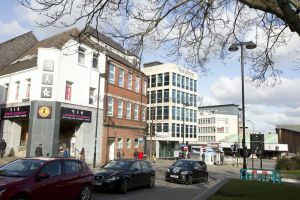 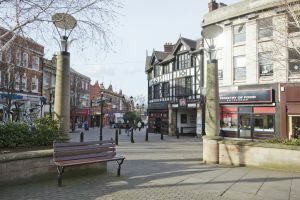 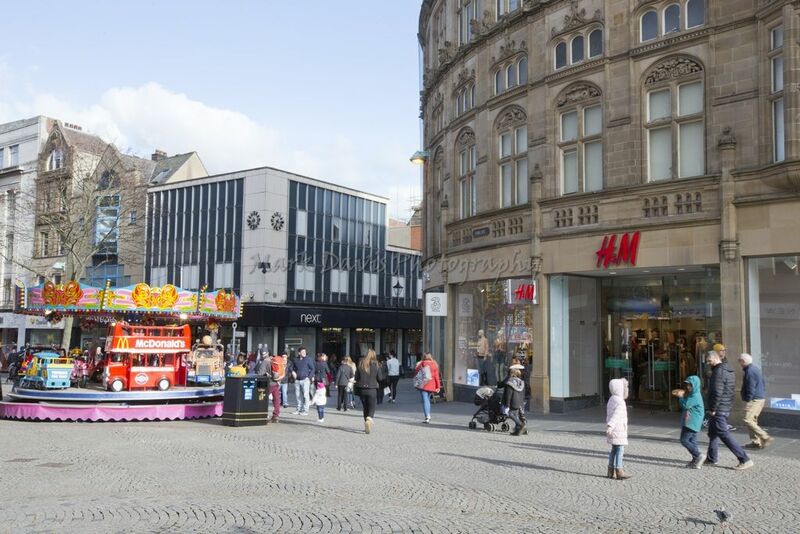 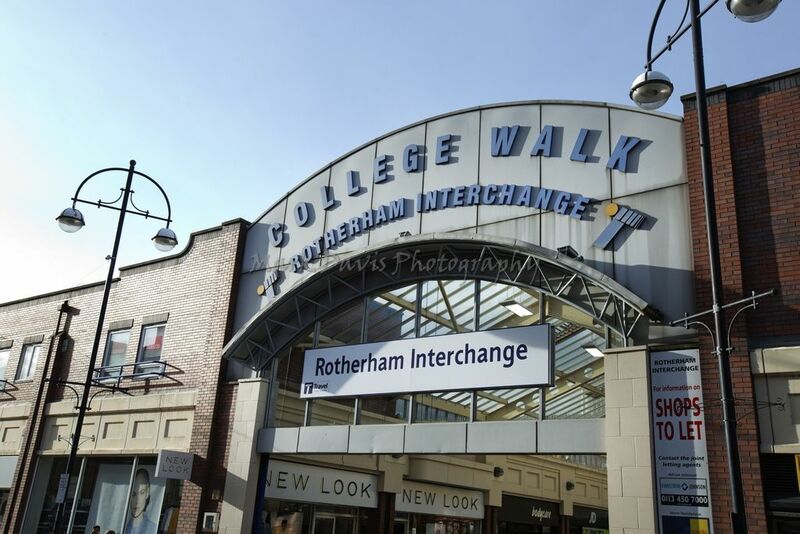 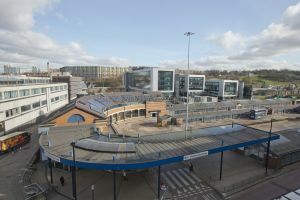 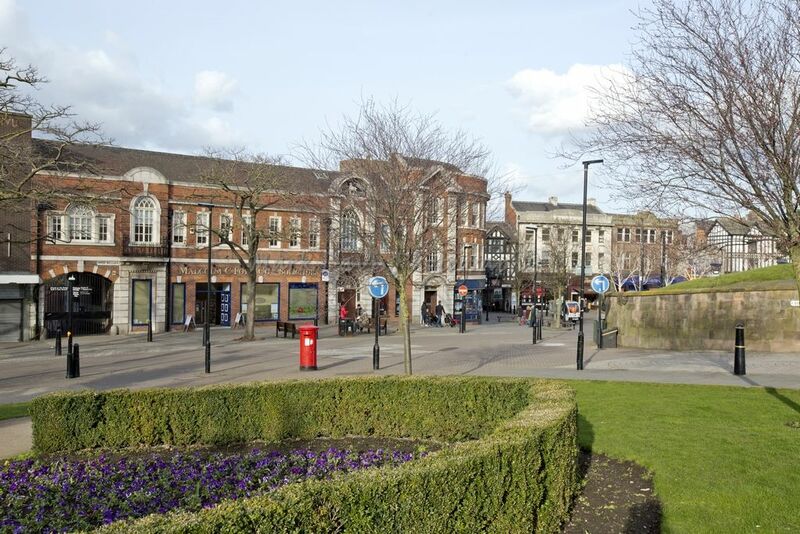 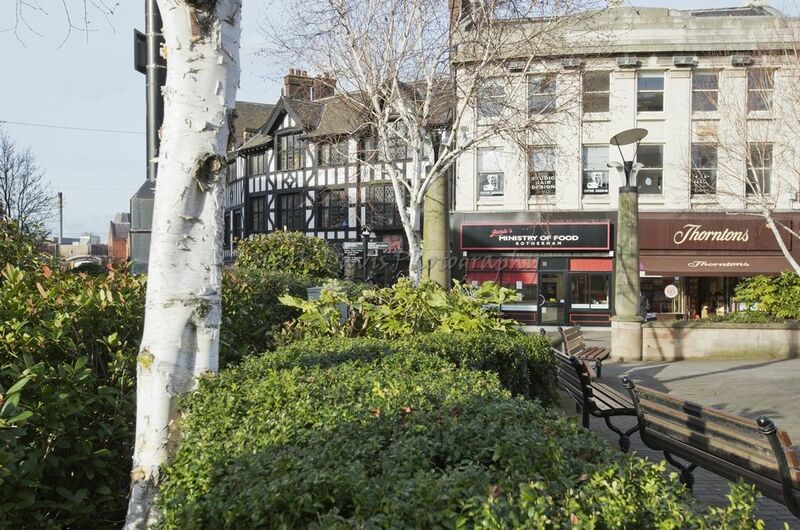 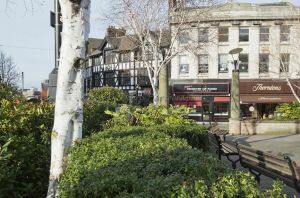 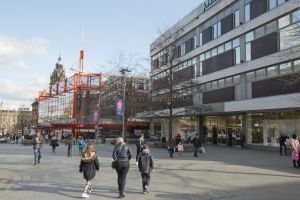 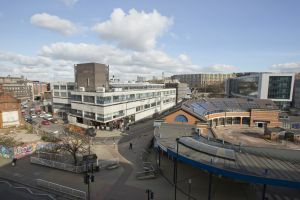 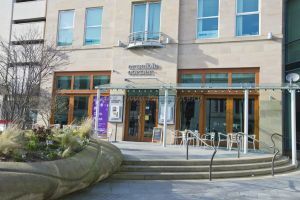 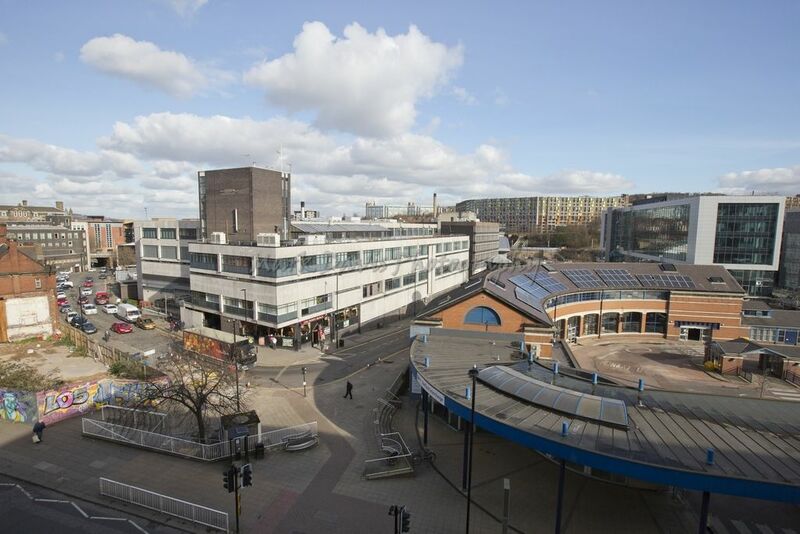 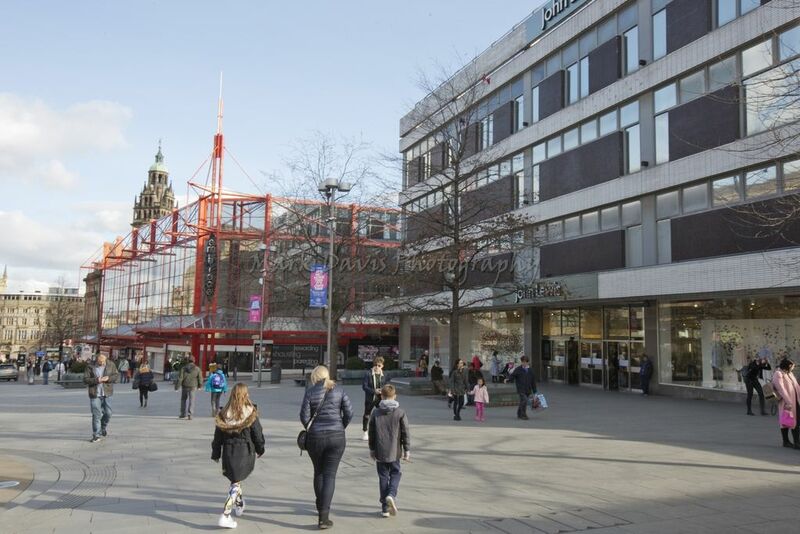 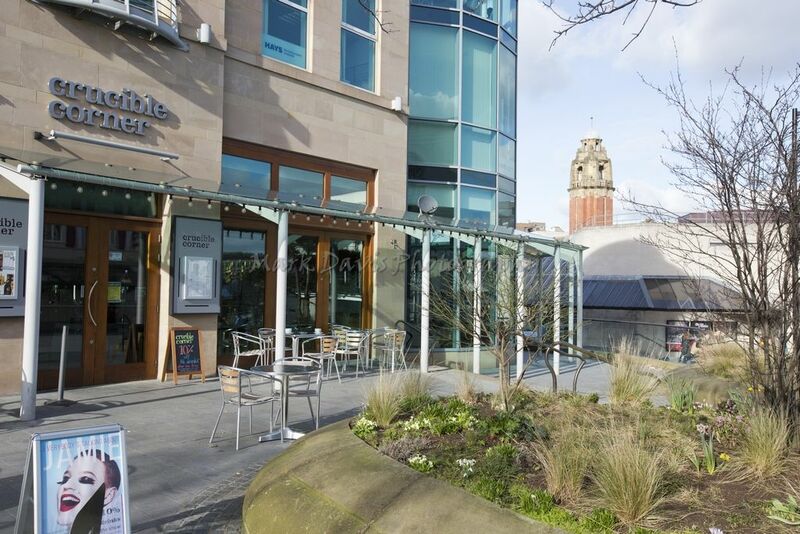 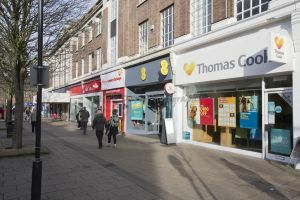 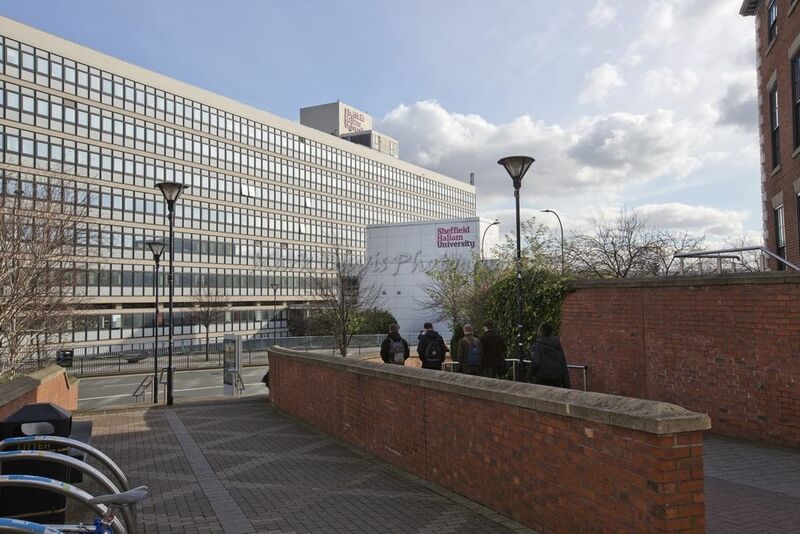 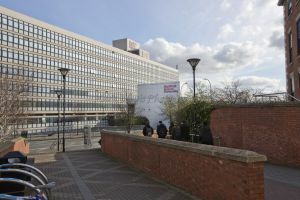 Additional developments included the remodelling of Sheaf Square, in front of the recently refurbished railway station. 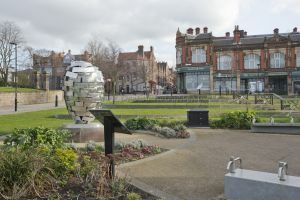 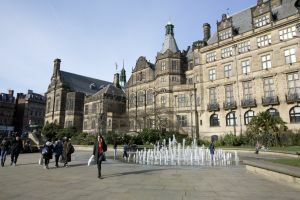 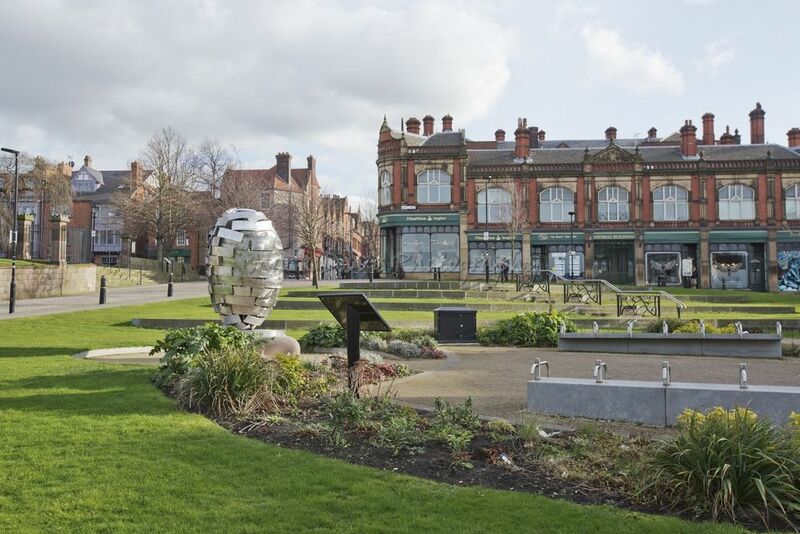 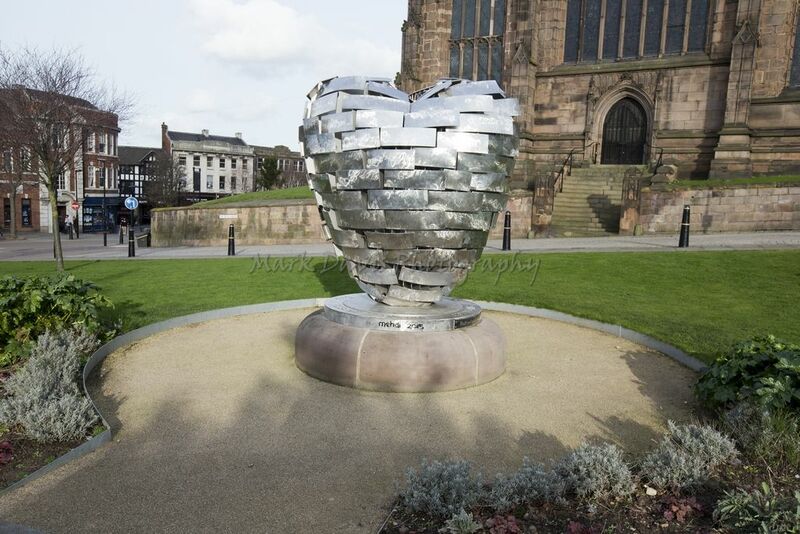 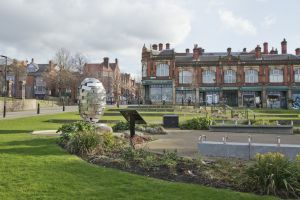 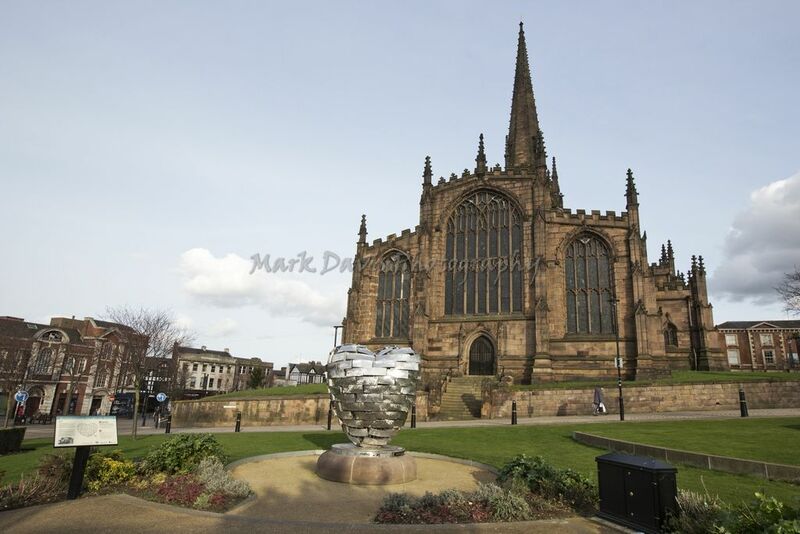 The new square contains “The Cutting Edge”, a sculpture designed by Si Applied Ltd and made from Sheffield steel. 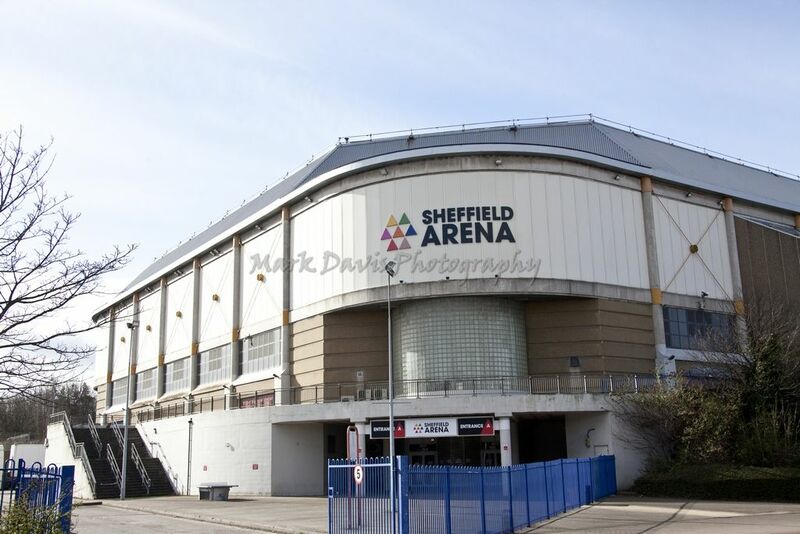 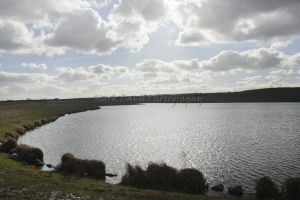 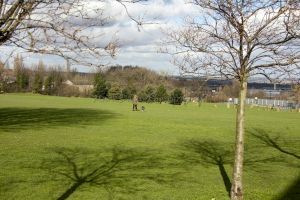 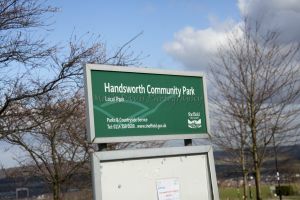 Sheffield was particularly hard-hit during the 2007 United Kingdom floods and the 2010 Big Freeze. 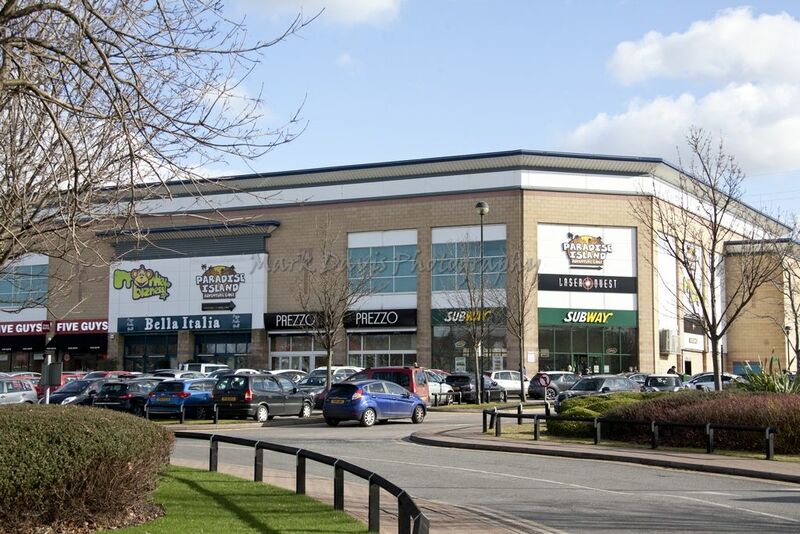 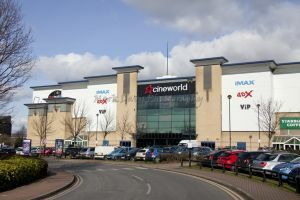 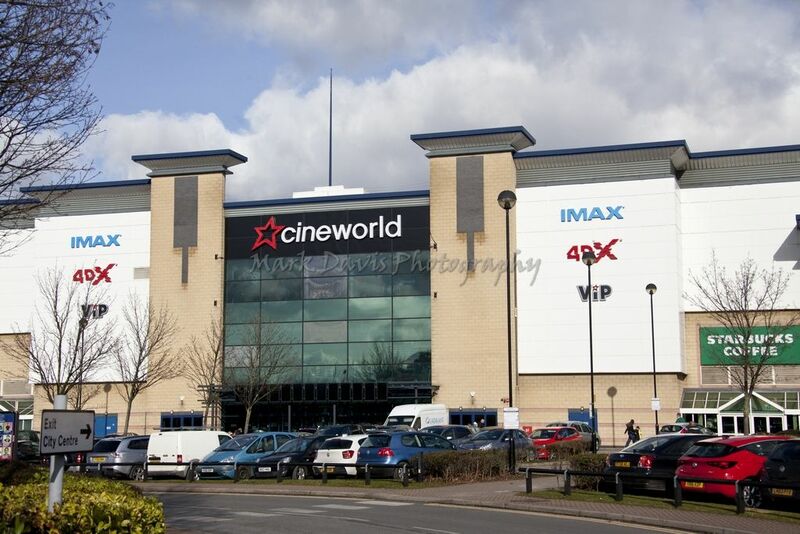 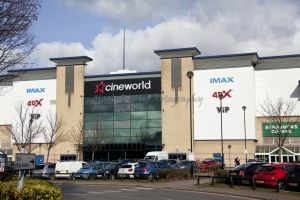 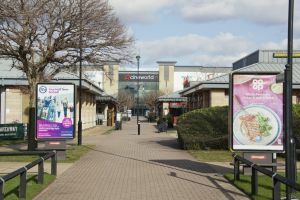 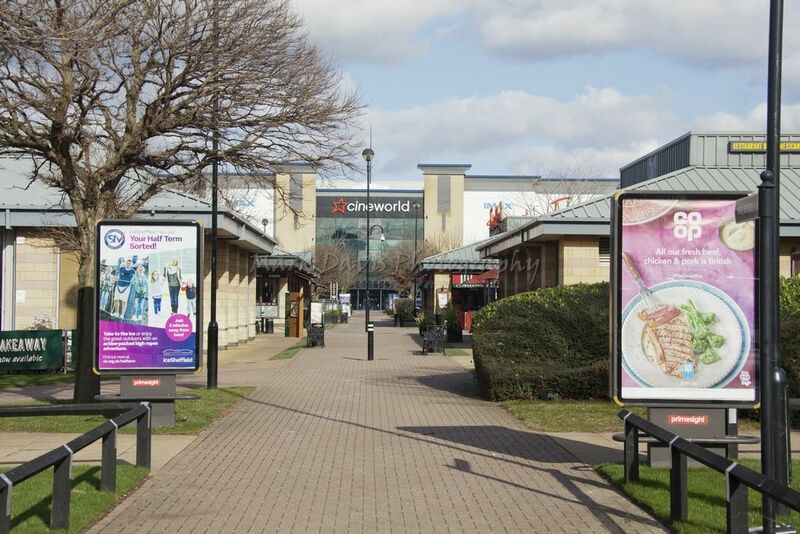 Many landmark buildings such as Meadowhall and the Sheffield Wednesday grounds flooded due to being close to nearby rivers that flow through the city. 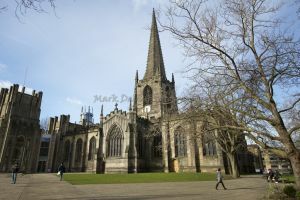 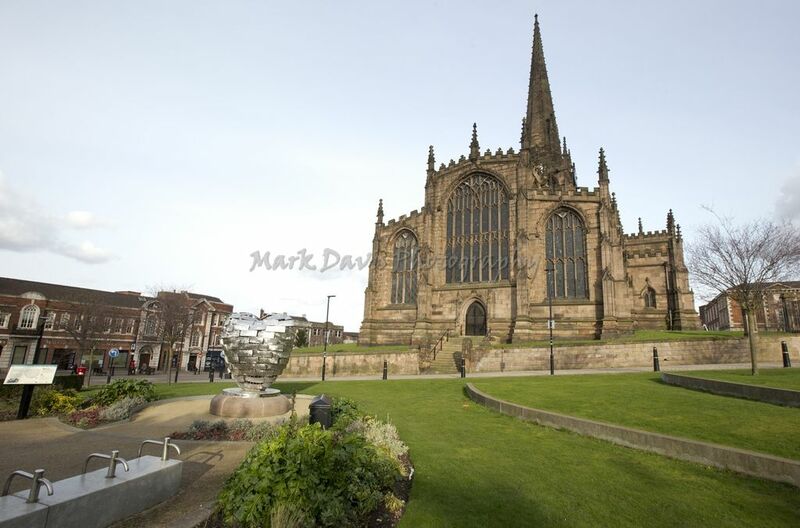 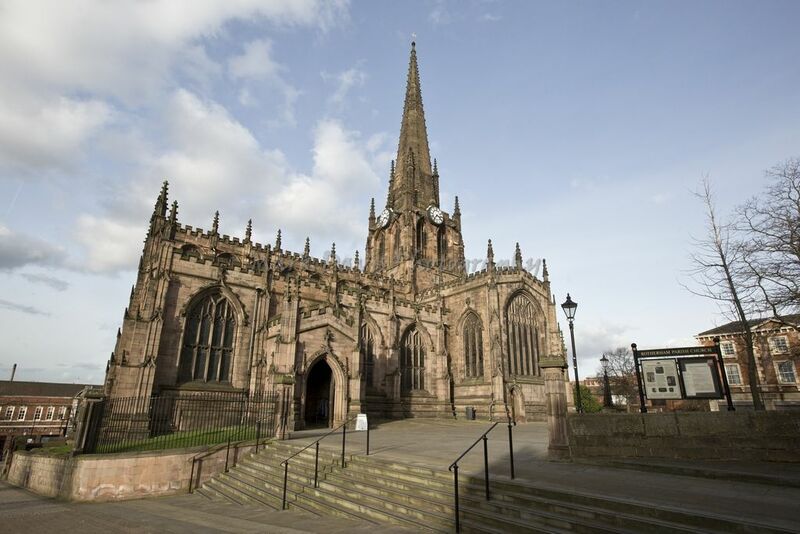 Rotherham Minster or All Saints’ Church in All Saints Square built largely of neat-cut pieces of sandstone and low-pitch lead roofs dates from the 15th century and includes parts from earlier Saxon and Norman structures. 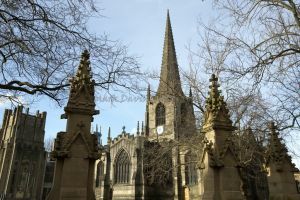 Clayton and Bell working to George Gilbert Scott‘s designs constructed the east window. 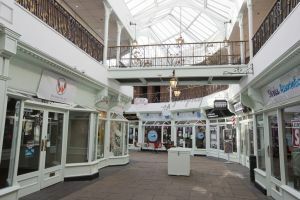 Stained glass makers and designers A. Gibbs, Camm Brothers, Heaton, Butler and Bayne and James Bell are known makers of the other windows. 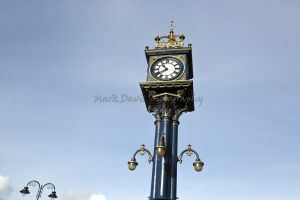 Gargoyles flank its clock on each face. It has a “recessed octagonal spire with crocketed arrises and pinnacled shafts rising from corner faces and a gilded weathervane.” Architectural critics Pevsner and Simon Jenkins considered it “the best perpendicular [style] church in the country” and “the best work in the county”, respectively. 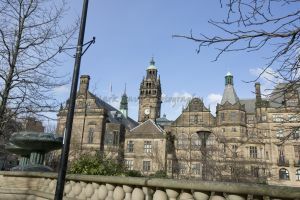 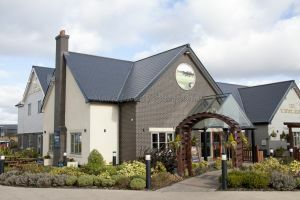 It is a listed building in the highest category of architecture, Grade I. 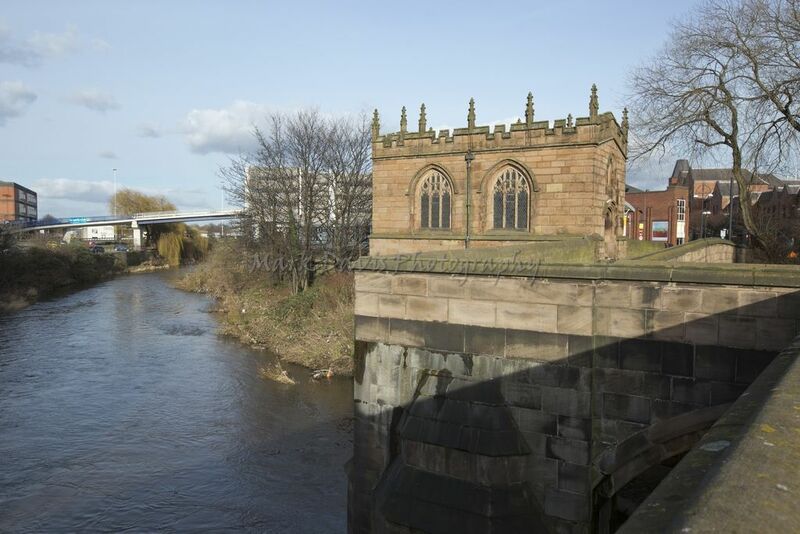 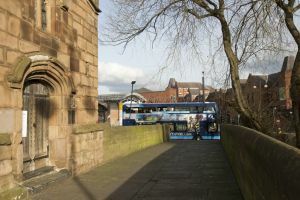 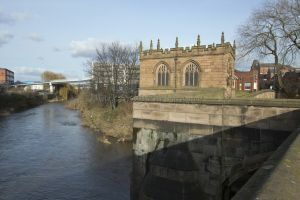 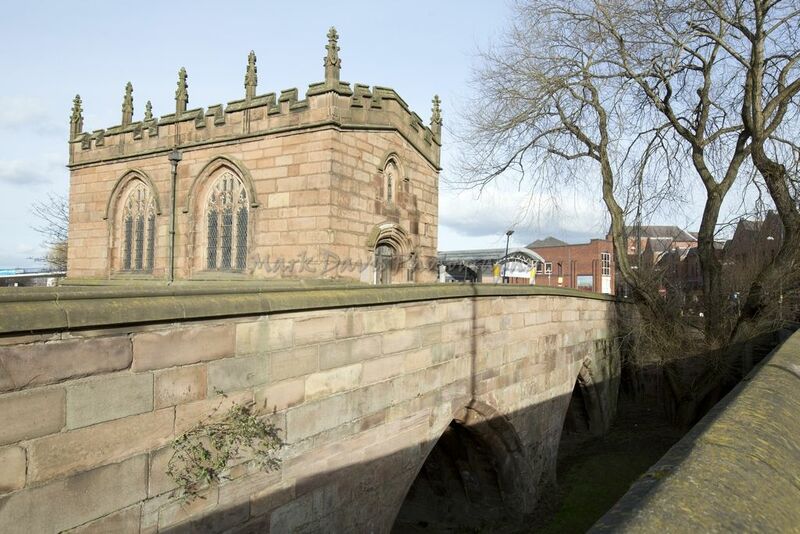 Close to the town centre is the 15th-century Chapel of Our Lady of Rotherham Bridge (or “Chapel on the Bridge”), beside Chantry Bridge (a road bridge opened in the 1930s). 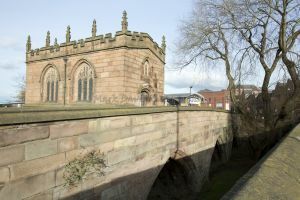 It is one of four surviving bridge chapels in the country. 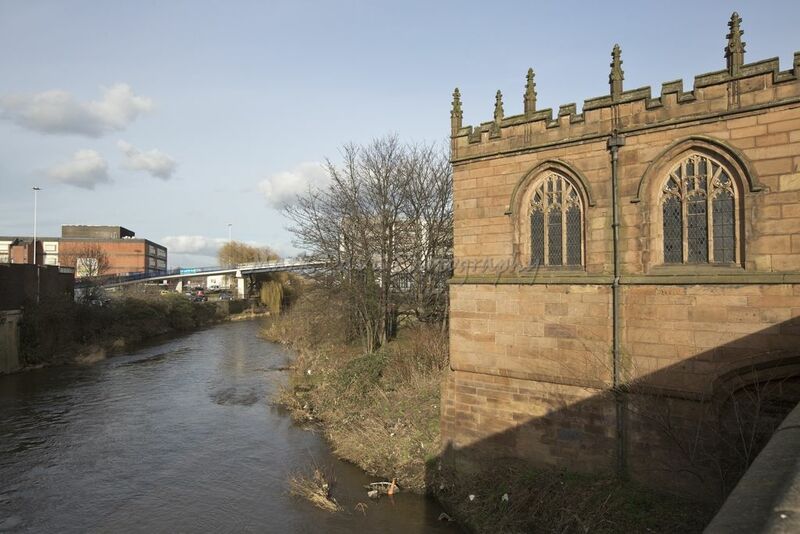 The chapel was restored in 1923, having been used as the town jail and a tobacconist‘s shop.